All new CTAA Coaches and Asst. 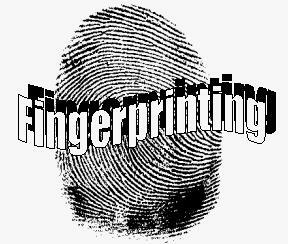 Coaches must have Fingerprinting done prior to coaching. Click on the picture above for the Fingerprinting Form and Instructions. *** MANDATORY FOR ALL COACHES OF ALL SPORTS!!! All coaches must complete this class one time to obtain permanent registration with the Youth Sports Research Council. If you have already attended this class and received your certification card, please file a digital copy of your certification with the CTAA by going to the "Rutgers S.A.F.E.T.Y. Certification" program on the Register Online page. If you have taken the class and need a replacement card click HERE. The cost of the replacement card is $5.00 which will be incurred by the coach or assistant needing the card. The Rutgers S.A.F.E.T.Y. 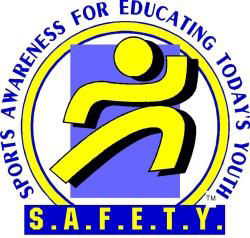 Clinic (Sports Awareness for Educating Today's Youth) is a three-hour program that meets the "Minimum Standards for Volunteer Coaches Safety Orientation and Training Skills Programs" (N.J.A.C. 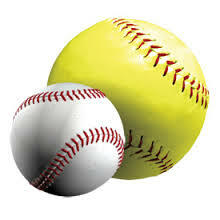 5:52) and provides partial civil immunity protection to volunteer coaches under the "Little League Law" (2A:62A-6 et. seq.) The curriculum for the Rutgers S.A.F.E.T.Y. Clinic is based upon the Minimum Standards for Volunteer Coaches' Safety Orientation and Training Skills Programs (N.J.A.C. 5:52). The topics include: Legal Aspects of Coaching Psychological Aspects of Coaching General Coaching Concepts Training and Conditioning Athletes Medical/First Aid Aspects of Coaching. 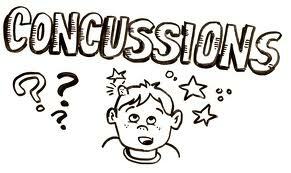 Please click on the picture above to take your online concussion training course sponsored by the CDC. Once you have completed the course CLICK HERE to register. Please click on the video below to learn how to perform Hands-Only CPR. Hands-Only CPR is recommended for use on teens or adults (anyone over the age of 8) whom you witness suddenly collapse.